Forbes an American magazine released the list of the top 75 most powerful people in the world out of a world population of about 7.5 billion people. This year the number one most powerful person in the world is China's president Xi Jinping,followed by Russian President Vladimir Putin at the second spot and American president Donald Trump at the third spot. Amazon CEO Jeff Bezos who is currently the richest man in the world was named the world's most powerful CEO by Forbes and was ranked 5th on the list ahead of Pope Francis and Bill Gates. 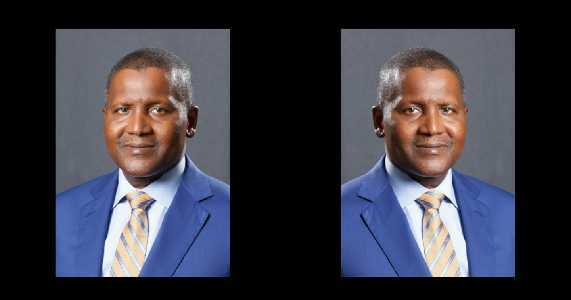 The only Nigerian and African to make the list was Aliko Dangote who is the richest man in Africa,he was ranked as the 66th most powerful person in the world. The youngest person to be ranked on this list (13th position) is Facebook's founder Mark Zuckerberg who is only 33 years old while the oldest person to be ranked on the list is Li Ka-shing of CK Hutchison Holdings,he is 89 years and ranked as the 46th most powerful man in the world. Listed below is the complete list of 75 most powerful people in the world as released by Forbes.